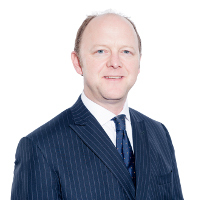 With more than 20 years’ experience of litigating IP disputes in the UK and internationally, Paul Inman works with companies ranging from startups to multinational corporations. He specialises in the life sciences sector, which has included acting on high-profile pharmaceutical patent infringement and revocation actions in the UK Patents Court. Inman’s first degree is in molecular biology and biochemistry, so he can take on complex pharmaceutical or biotechnology inventions as easily as less technical (but equally important) mechanical patents and designs. As a global industry, life science businesses expect commercial advice from lawyers with an international outlook.